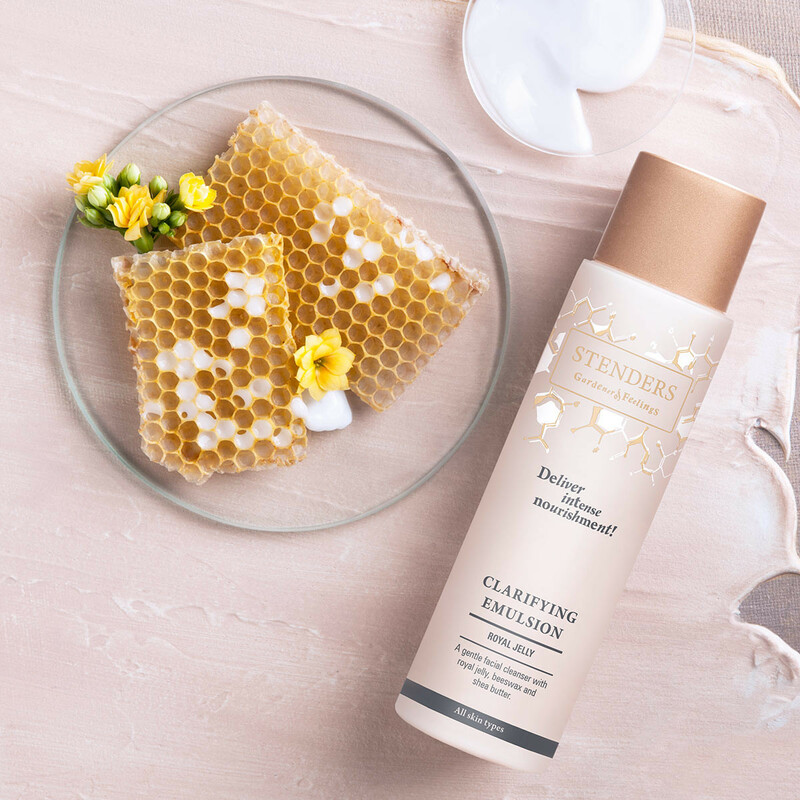 A mild and creamy facial cleanser that delicately removes daily impurities and makeup, gently soothing the skin and leaving it feeling soft and supple. Cleanses your skin gently, yet thoroughly without rinsing with water. 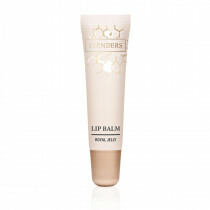 Enriched with the nutrient-rich royal jelly, beeswax and shea butter for skin softness and comfort benefits. Perfectly suitable for all skin types, while no-rinse formula and creamy, soothing texture will be in particular appreciated by your dry and parched skin. Apply to a cotton pad and gently cleanse your face and neck avoiding the eye area. 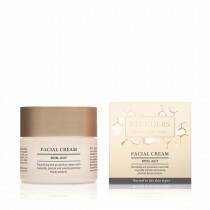 Morning and evening, apply the nourishing Royal Jelly Facial Cream to deliver a daily dose of moisture and protection. 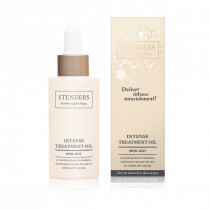 For deeper, more intense effectiveness, supplement your moisturising routine with our Intense Treatment Oil. To restore and replenish your skin while sleeping, apply the Overnight Recovery Mask to the cleansed skin right before heading to bed.